Just listed; quiet creekside home on Love Drive, Minong, WI. This 2BR home on Shell Creek is an incredible bargain. 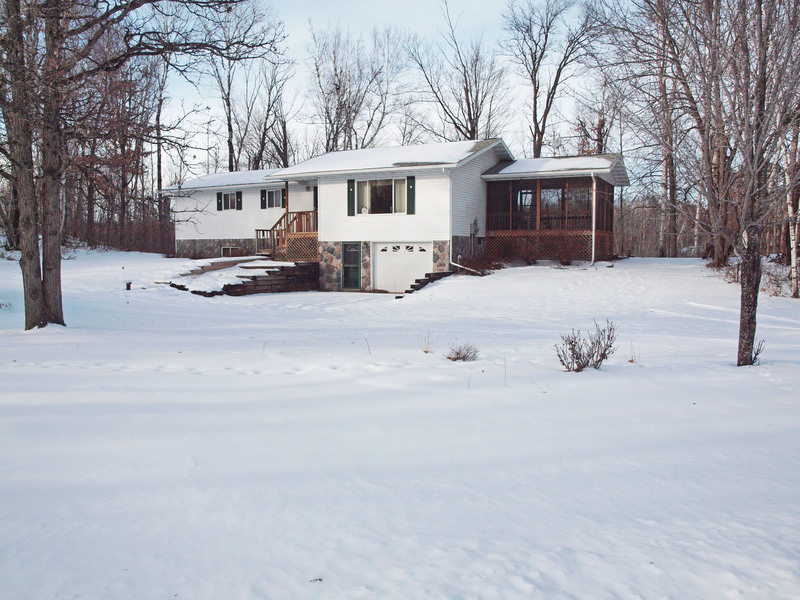 Located on 3.6 acres of quiet and privacy just west of the village of Minong, Wisconsin. Heated tuckunder garage plus detached two-car garage. Conveniently located near groceries, gas, and dining, and minutes from dozens of lakes in this great lakes and recreation area. Northwood school district. The creek is a magnet for birds and wildlife; enjoy watching them right in your backyard. 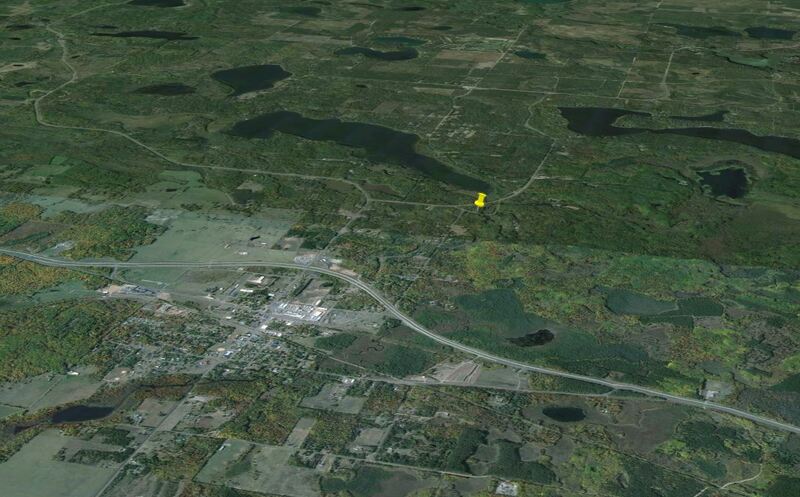 All homes for sale in Minong, Wisconsin.